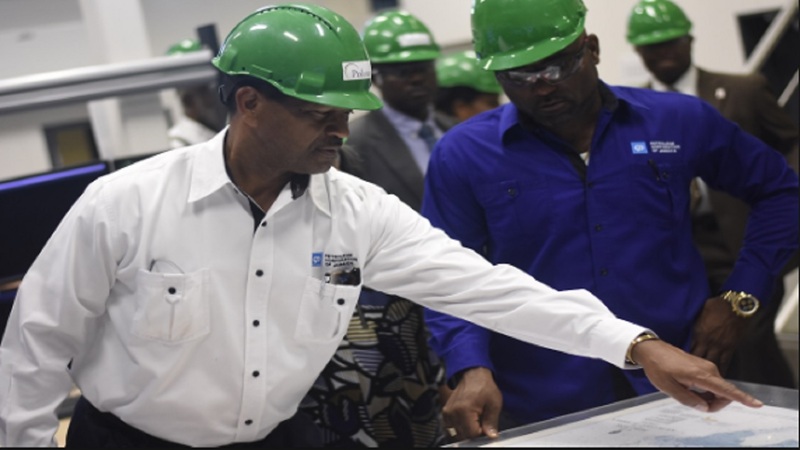 Prime Minister Andrew Holness has ordered all the boards associated with the energy portfolio to a meeting at the Office of the Prime Minister (OPM) next week as the Government continues to reel from the overall scandal that has been besetting the energy sector. 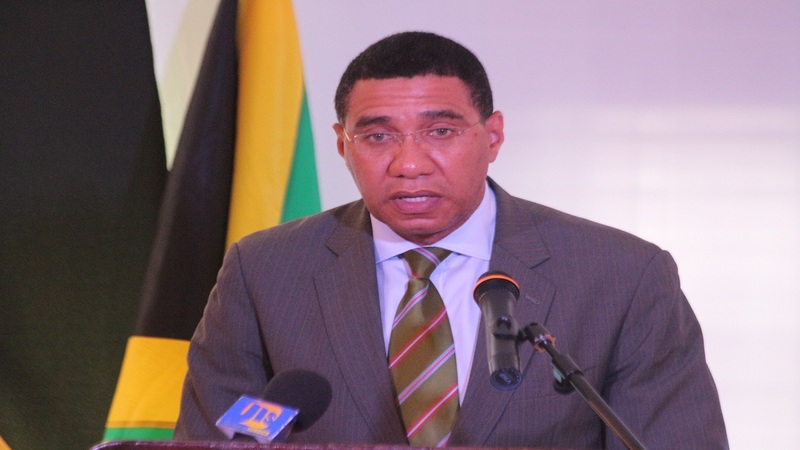 In a release on Thursday, the OPM said the boards are being called in to be given direct policy directions by Holness, who is the minister currently in charge of the portfolio. The boards expected to appear are: Petrojam; the Petroleum Corporation of Jamaica; National Energy Solutions Limited (NESoL); Wigton Wind Farm; Petrojam Ethanol Limited; the Board of Examiners; Jamaica Aircraft Refueling Services Limited; and the Government Electrical Regulator. The Government has been reeling from a major scandal that has engulfed several agencies over which former Science, Energy and Technology Minister, Dr Andrew Wheatley, had portfolio responsibility. 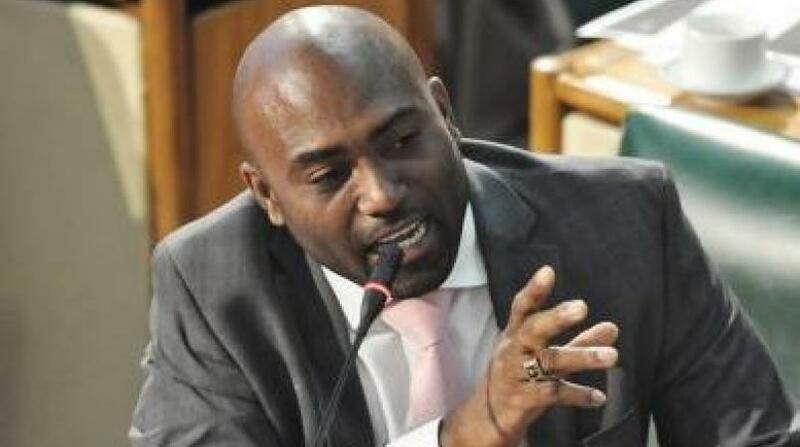 The affected energy entities include the country’s lone oil refinery, Petrojam, and NESoL. In the wake of the scandal, some seven individuals, including Wheatley, have resigned.